This course takes place over two consecutive Saturdays: December 14 and December 21. This is a 16 hour course, taken over two days, which must be completed within 90 days of employment as a security guard. 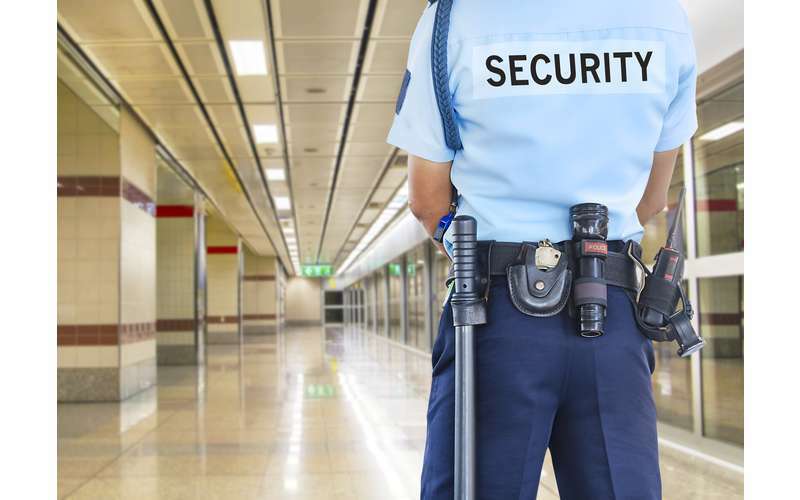 The course provides the student with detailed information on the duties and responsibilities of a security guard. Topics include the role of the security guard, legal powers and limitations, emergency situations, communications and public relations, access control, ethics and conduct, incident command system, and terrorism. Bring your security guard license and cash payment. Registration is for both Day 1 and Day 2 of the course. Please call 518-580-2450 to sign up. The passing of an examination is required for successful completion of this course. Prerequisite is successful completion of 01PAT 8 Hour Pre-Assignment Training Course for Security Guards (license in hand) AND an employment offer as a security guard.